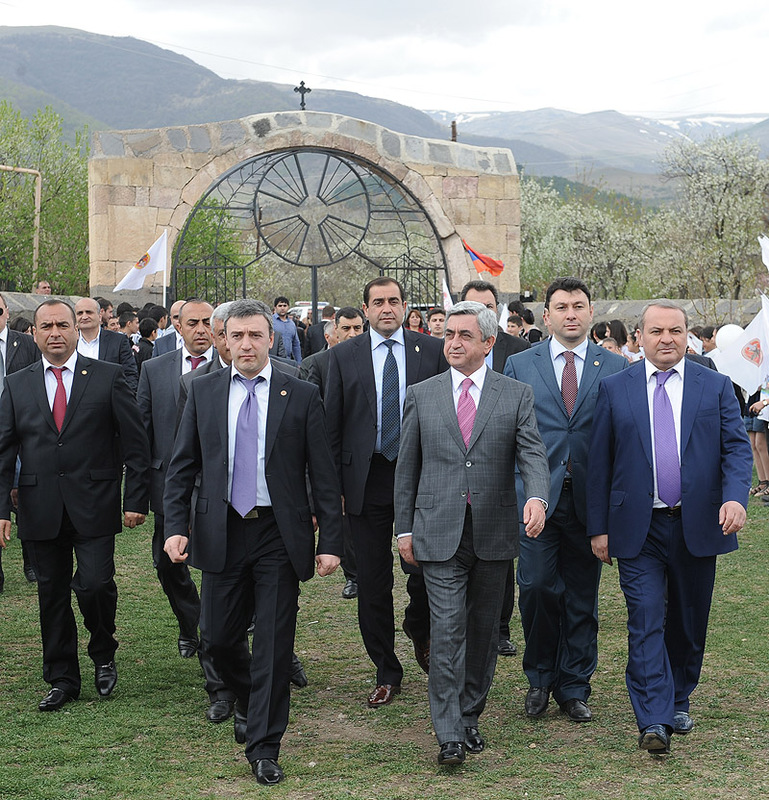 President Serzh Sargsyan conducted today a working visit to Lori and Tavush marzes. 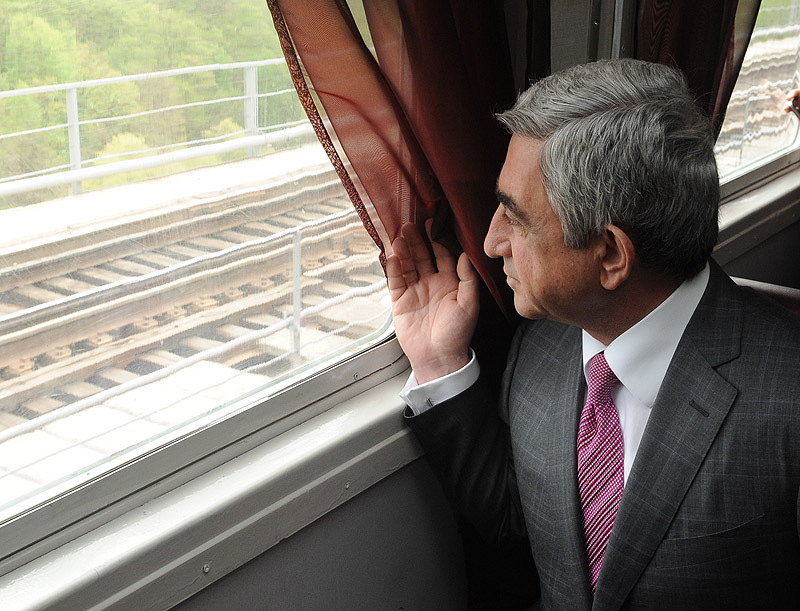 In Lori marz, the President of Armenia participated at the opening of Zamarlu bridge built at the Vanadzor-Ayrum railroad section. 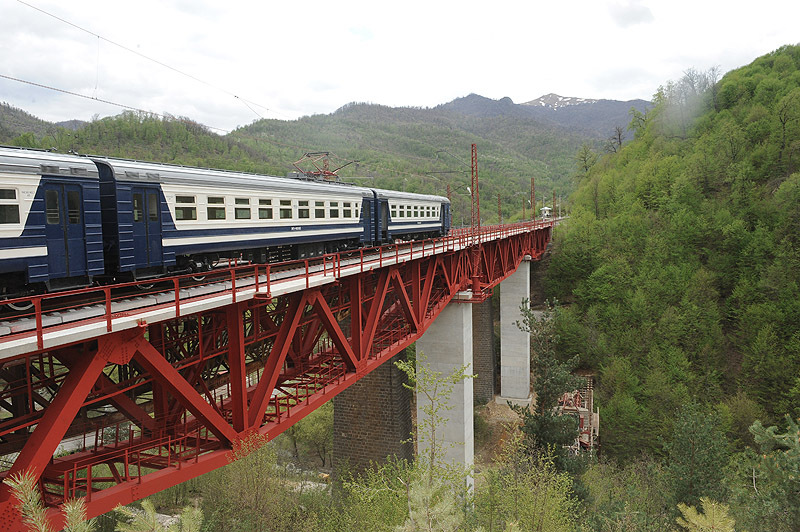 The bridge will insure a safe passage of the trains on this segment of the railroad. 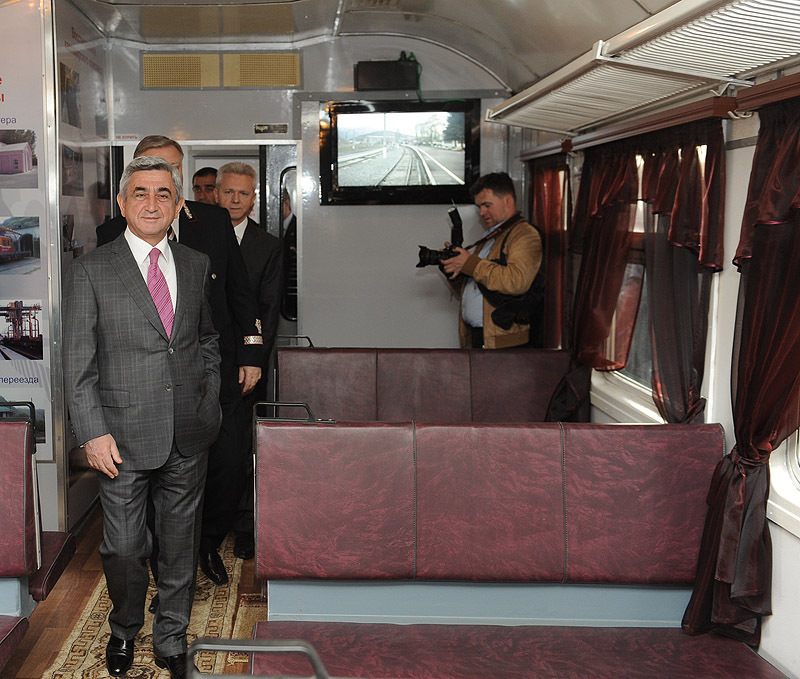 After the ceremony of opening, the President traveled on the train to Vahagnadzor’s Shahali station where he familiarized with the programs implemented by the South Caucasus Railroads Ltd and aimed at the development of the Armenian railway system. 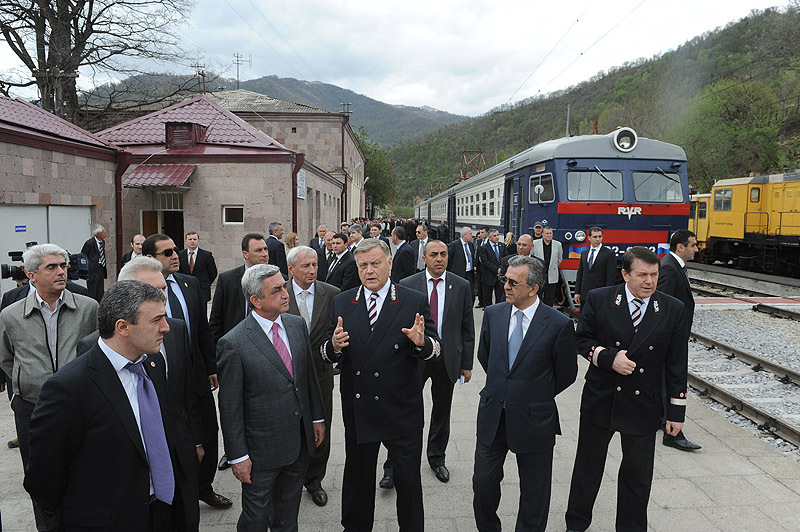 In the framework of his visit, Serzh Sargsyan discussed with Vladimir Yakunin, the Chairman of the Russian Railways Company, which has assumed the concessional management of the Armenian railways, issues related to the construction of Vanadzor-Fioletovo railroad and railway development programs. 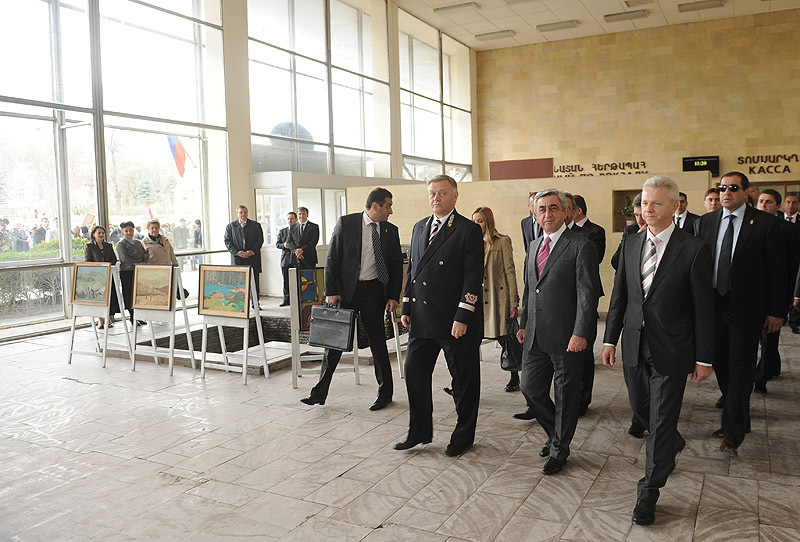 President Serzh Sargsyan participated at the ceremony of inaugurating of the totally renovated unit of the Alaverdi Medical Center. 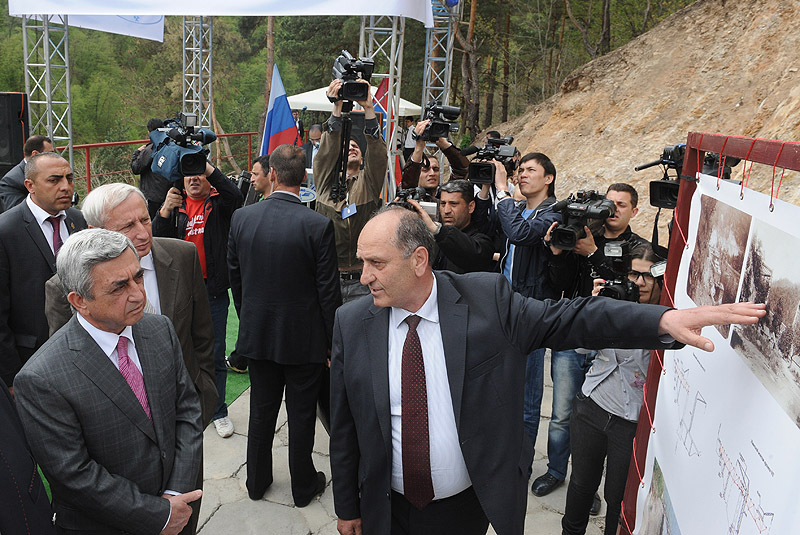 After the renovation, the Center has been furnished with the modern equipment and necessary gear. 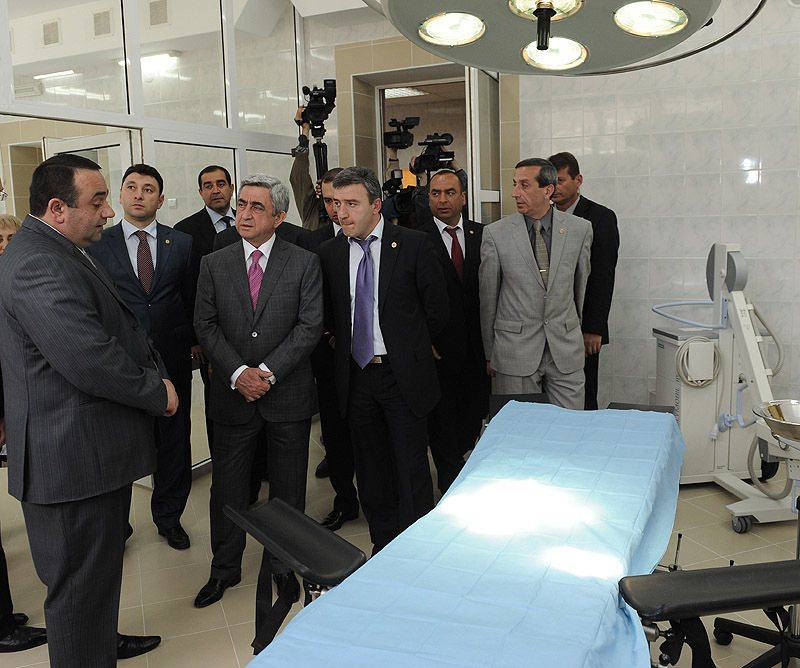 The hospital will serve residents of Alaverdi and the residents of another 19 villages of the region. 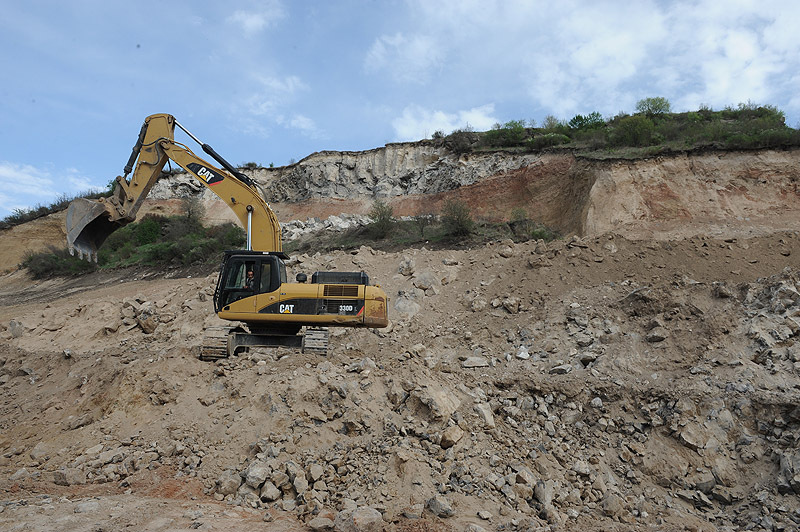 In Tavush region, President Sargsyan in the framework of his working visit familiarized with the repair works at the 82nd kilometer of the Vanadzor-Alaverdi-Georgia interstate road which was destroyed after the landslide. 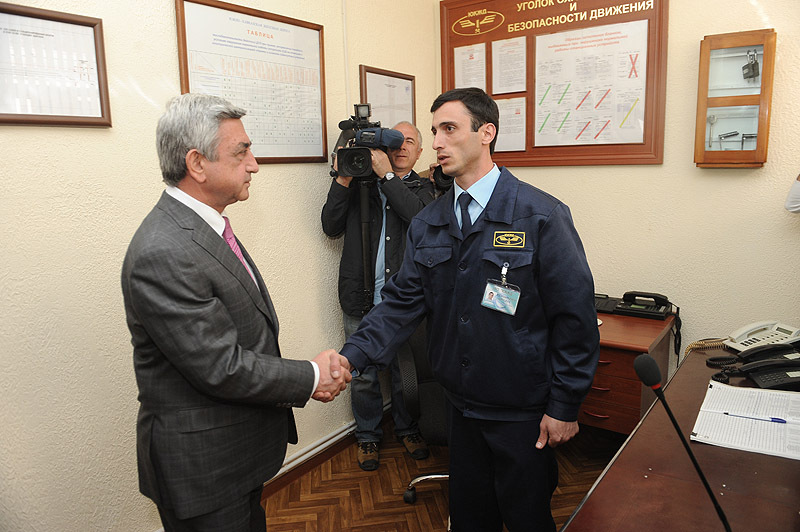 The President was informed that 35% of total works have already been performed and they will be finished in the first half of this year. Presently, a detour has been set up to serve this part of the road.